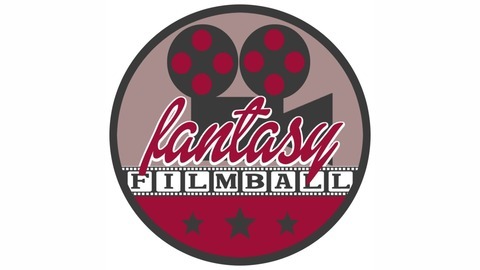 Fantasy Filmball is the podcast where we recast Hollywood's best (?) 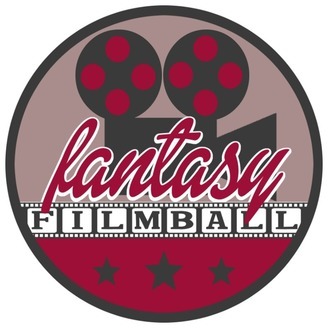 movies fantasy draft style. Hosted by Shawn Murray, Stosh Mikita & Dan Rice.